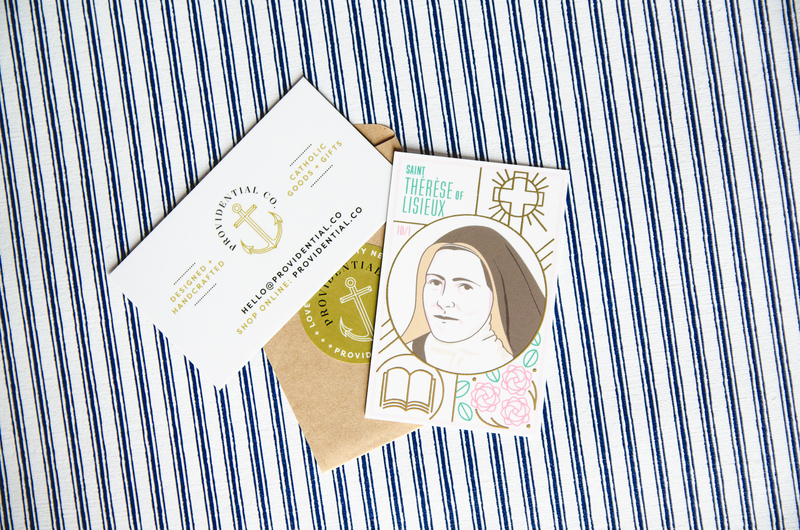 St. Therese Holy Card // Providential Co.
Tricia from Providential Co created the holy card in this month’s box! You can get to know more about her and how she started her business on this blog post. 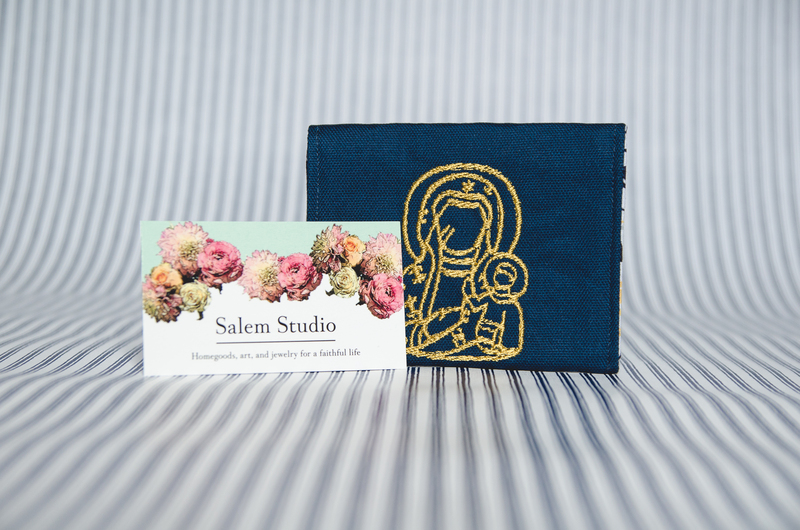 Have you put the rosary case from Liz to use yet? Check out this blog post to learn more about her! 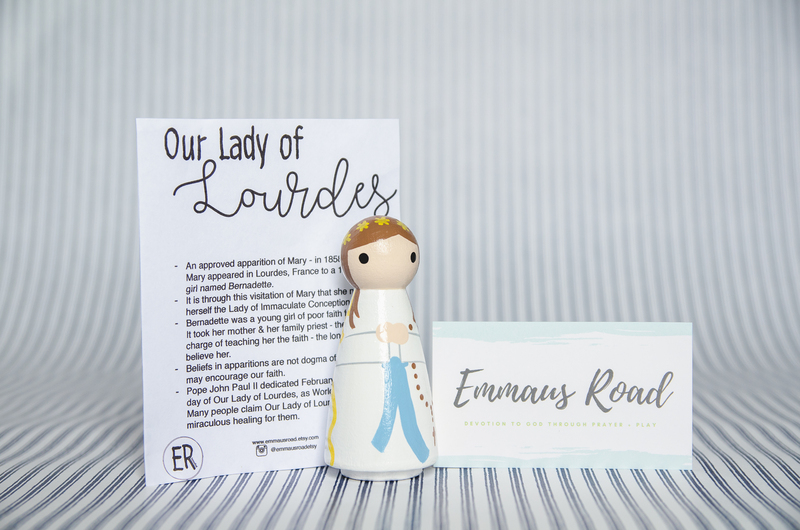 Kristina created the Our Lady of Lourdes peg doll in this month’s box. She also contributed a St. Therese peg doll in our first Girls Box. Check out thisblog postto get to know her better! 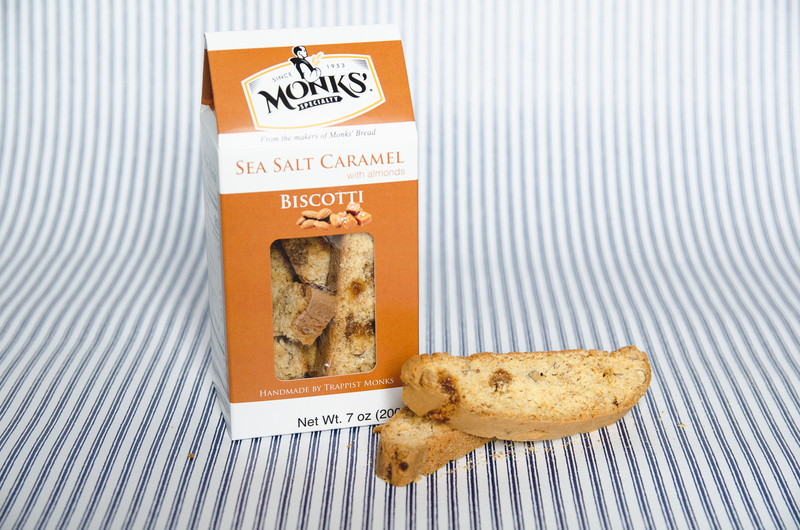 How long did the biscotti last? Did you eat it all in one sitting or space it out to savor them longer? Get to know the monks who make it in this blog post. 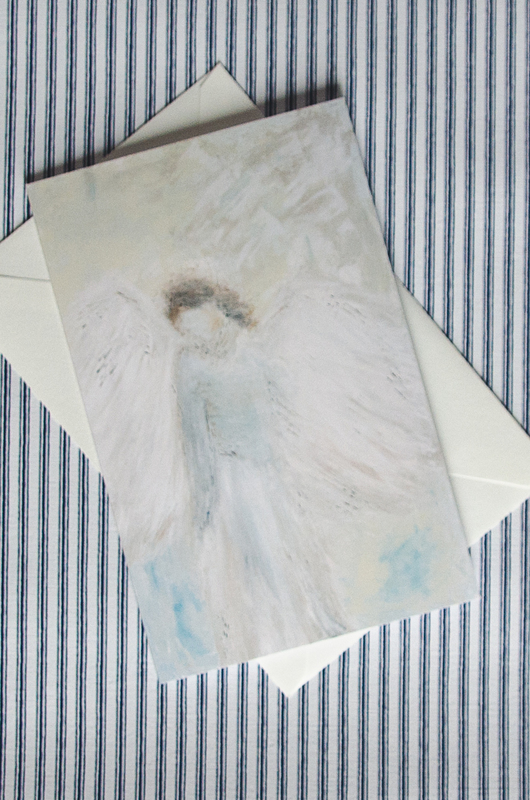 Monica at Scopello Home created the beautiful angel card in the October box. There is a wonderful story behind the image you can read about on this blog post!